Working Drawings & Tender Documents of all MEP works. New Cairo, Egypt (Opened 2005). Working Drawings, Tender Documents & Site Supervision for all MEP works. A child care hospital for mental retardation cases, serving 200 beds with total connected power of 4 MVA and 800 R. Ton Air-cooled chiller plant. 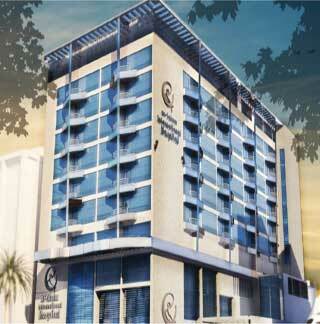 Design review and owner representative for all MEP works. 6 Floors general Hospital serving 125 beds with all related facilities, total connected power is 2 MVA. 9 Floors general Hospital serving 125 beds with all related facilities, total connected power is 2 MVA..
100 Beds specialised Hospital with total connected power of 2 MVA. Working Drawings & Tender Documents of HVAC system. Shoubra, Cairo, Egypt (Opened 1998). 5 Floors general Hospital serving 50 beds with all related facilities, total connected power is 1 MVA. Working Drawings & Tender Documents for all MEP works. Working Drawings & Tender Documents of Electrical work. Renovation of an existing hospital composed of the following two buildings: • Main Building: consists of 11 floors accommodating 250 beds with all related facilities. 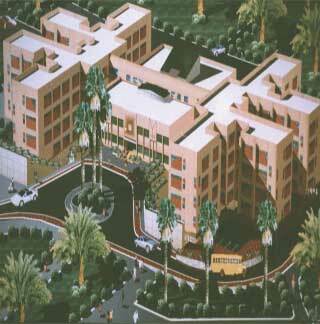 • Medical Block: consist of 12 floors including clinics, labs and operation rooms. MEP design review and shop drawings. 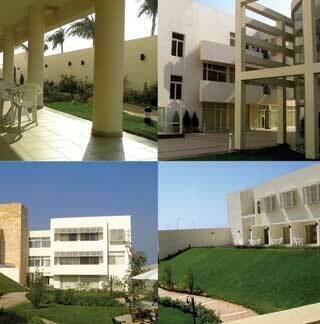 General hospital serving 45 bedrooms with major & minor operating theaters with all related facilities. Total connected power is 1.5 MVA..
7 floors luxurious hospital accommodating 190 beds with all related facilities, total connected power of 6.5 MVA. 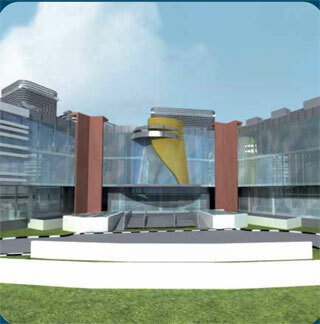 5 floors medical services building including 200 clinics, labs and specialized center. The total connected power is 3.5 MVA. Working drawings, tender documents for all MEP works.